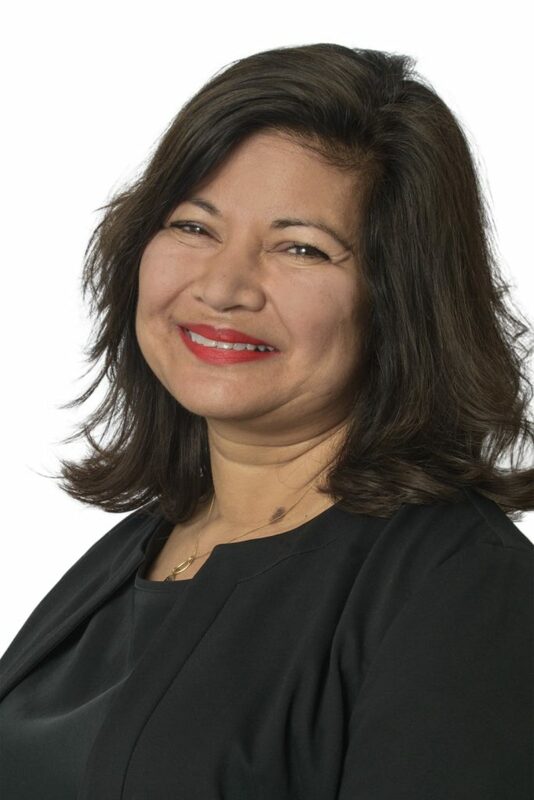 ULEZ is a bold and vital measure to cut air pollution and save lives in the capital, writes Shirley Rodrigues, Deputy Mayor for Environment and Energy. Since the Mayor of London, Sadiq Khan, took office in May 2016, he has vowed to clean up London’s toxic air, a public health crisis that contributes to thousands of premature deaths and costs our economy around £3.7bn a year. Today sees the launch of the centrepiece of this work – the world’s first 24-hour-a-day seven-day-a week Ultra Low Emission Zone (ULEZ) in central London. Road transport is the biggest single contributor to London’s poor air quality, and is responsible for around half of London’s harmful nitrogen oxides (NOx) emissions. From now on, vehicles driving in central London will need to meet the toughest vehicle emission standards or pay a charge. This is in addition to the weekday Congestion Charge and will replace the current T-Charge. ULEZ will run within the Congestion Charge zone, 24/7, every day of the year. It’s a bold measure – but a vital one. This ‘invisible killer’ causes thousands of premature deaths, increases the risk of illnesses such as dementia and asthma and damages the lung development of our children. Latest data shows two million Londoners – including more than 400,000 children – are living in areas which exceed legal limits for air pollution. This includes more than 450 schools. The Mayor is facing up to this public health crisis and leading by example. At City Hall, we’re cleaning up buses and taxi fleets. We’re offering microbusinesses and charities funding to scrap older vans and help with the running costs of cleaner alternatives. Sadiq has also carried out air quality audits and funded measures to help protect pupils at some of London’s most polluted schools and nurseries that exceed safe legal limits for air pollution. We’re taking tough action, and it does require Londoners to adapt. But doing nothing simply isn’t an option, and without the ULEZ we cannot ensure London meets legal levels for air quality and make the capital an even better place to live, work and visit. We’re keen to help London businesses make changes to ensure their vehicles comply with the ULEZ, and the Mayor has launched a £23m scrappage scheme to support those with fewer than 10 employees, and is asking the government to match-fund this. It means cash is available to scrap up to three older, more polluting vans or mini-buses and switch to cleaner vehicles. The ULEZ awareness campaign has been running for more than six months now, TfL has sent 600,000 letters to drivers and more than 3.3m emails to Londoners to make them aware of the scheme. We also have major advertising campaigns running all over the capital and online to help Londoners prepare. And there is a simple online vehicle checker to tell whether a vehicle meets the ULEZ standards. A recent study by King’s College found that the Mayor’s policies will help London achieve legal levels of air in just six years. Without them, we will breathe illegal air for the next 193 years. We’re doing everything in our power to protect Londoners’ health, and while we’re leading the way with ULEZ, this is a national problem in cities across the country. Now it’s time the Government matches our ambition and gives cities new powers, introduces a national scrappage scheme and provides the extra funding cities need to tackle filthy air once and for all.